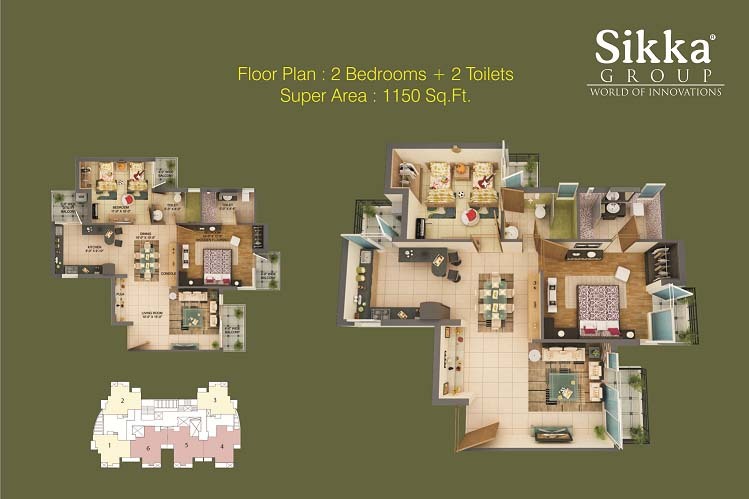 Sikka Karnam Greens is perfect residential project high standard living because locality of the place is very nice. Professional and well-cultured people are living in this locality. 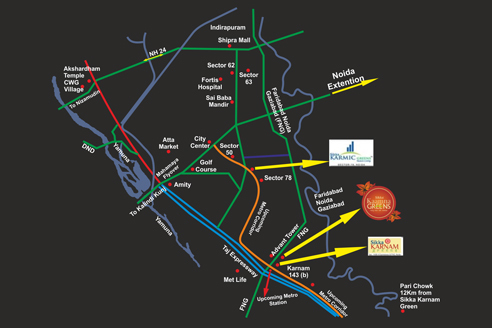 The project is constructing in the hot destination of Noida Expressway sector 143. 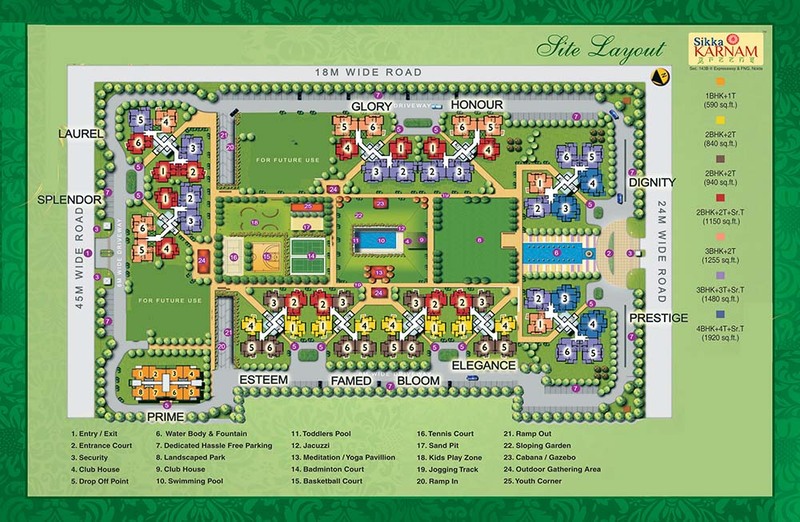 The project spread over 10 acres area so you will get choice for your dream house. The infrastructure of this project will attract your eye because professional and expert team has design this project for luxury lifestyle. The project present new age living society of India because it includes all new age facilities and amenities, which will suit your lifestyle. 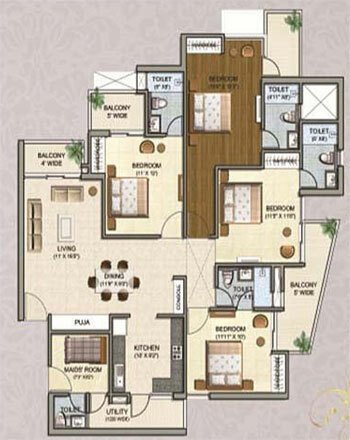 Sector 143 B Noida 1480 Sq.ft. 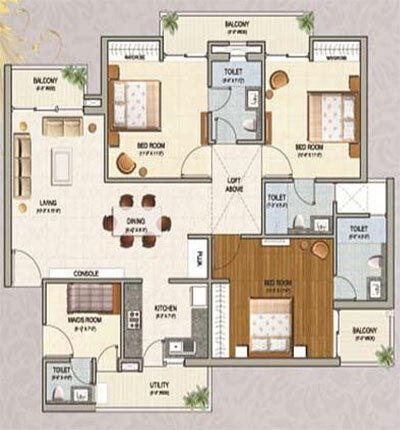 Sector 143 B Noida 1255 Sq.ft. 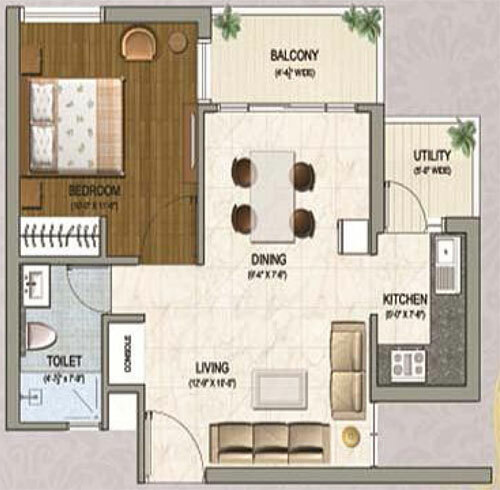 Sector 143 B Noida 1150 Sq.ft. 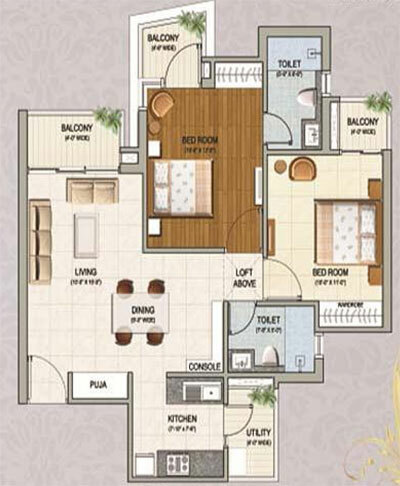 Sector 143 B Noida 940 Sq.ft. 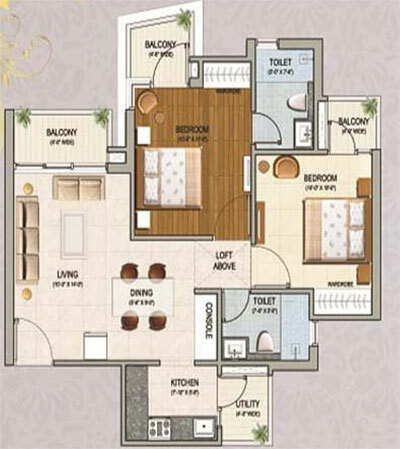 Sector 143 B Noida 840 Sq.ft. 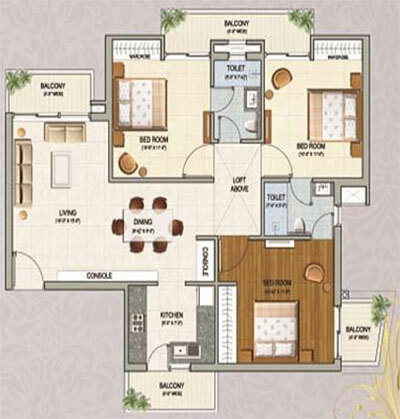 Sector 143 B Noida 1920 Sq.ft.